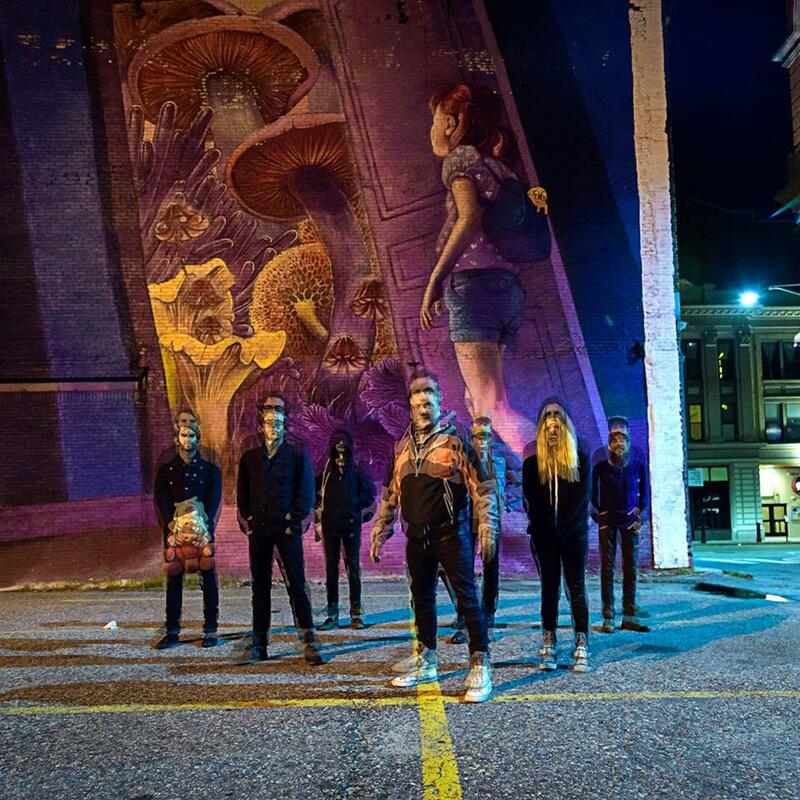 Here’s MODEST MOUSE With New Banging Single ‘POISON THE WELL’… | TURN UP THE VOLUME! Portland-based veteran rockers MODEST MOUSE – of which Johnny Marr was a member for three years (2006-2009) – released their last LP Strangers To Ourselves back in 2015. But as the band announced last month to go on tour with The Black Keys they also teased there was some new music in the pipeline too. Yes indeed, today they dropped new single POISON THE WELL. And what a mighty big bang knockout it is! The heavy corker will be released as a 7″ on triangular mint green vinyl for Record Store Day on 13th April. Pingback: Prtland Rockers MODEST MOUSE Unveal Punky Wallop ‘I’M STILL HERE’… | TURN UP THE VOLUME!